Prezentare We are all somewhere in the Blacksmith's shop. We are either on the scrap pile, in the Master's hands on the anvil, or in the tool chest. (Some of us have been in all three.) 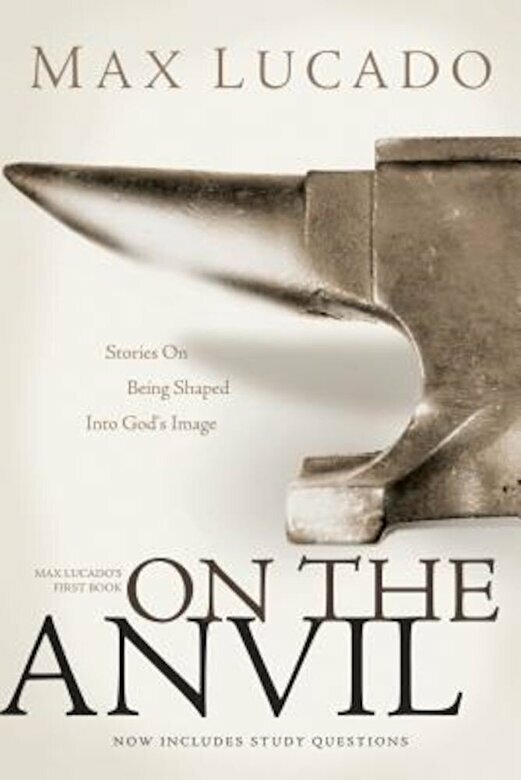 In this collection of writings, best-selling author Max Lucado takes us on a tour of the “shop.” We'll examine all tools and look in all corners, from the shelves to the workbench, from the water to the fire. And for you who make the journey—who leave the heap and enter the fire, dare to be pounded on God's anvil, and doggedly seek to discover your own purpose—take courage, for you await the privilege of being called “God's chosen instruments.” This new edition includes discussion questions and a new foreword from the author.